"Andrei D. Polyanin", D.Sc., Ph.D., is a well-known scientist of broad interests who is active in various areas of mathematics, mechanics, and chemical engineering sciences. 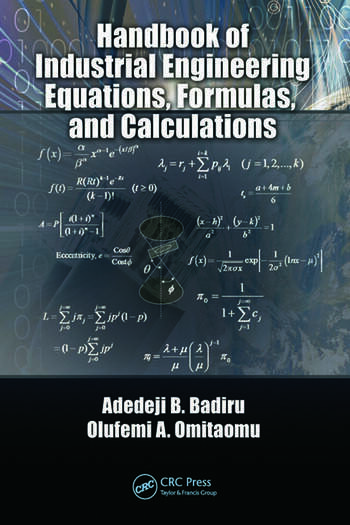 He is one of the most prominent authors in the field of reference literature on mathematics and physics. 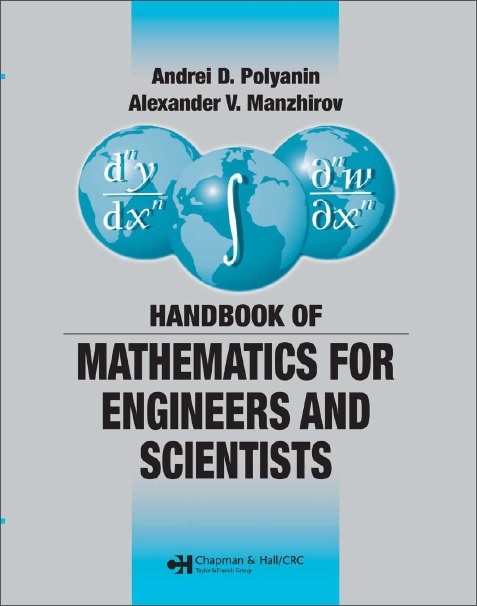 "Alexander V. Manzhirov", D.Sc., Ph.D., is a noted scientist in the fields of mechanics and applied mathematics, integral equations, and their applications.